We haven't heard much from Guy and Howard Lawrence of Disclosure since they released their short Moog For Love EP back in 2016. Today, the brotherly duo is back with their first single in two years, "Ultimatum." 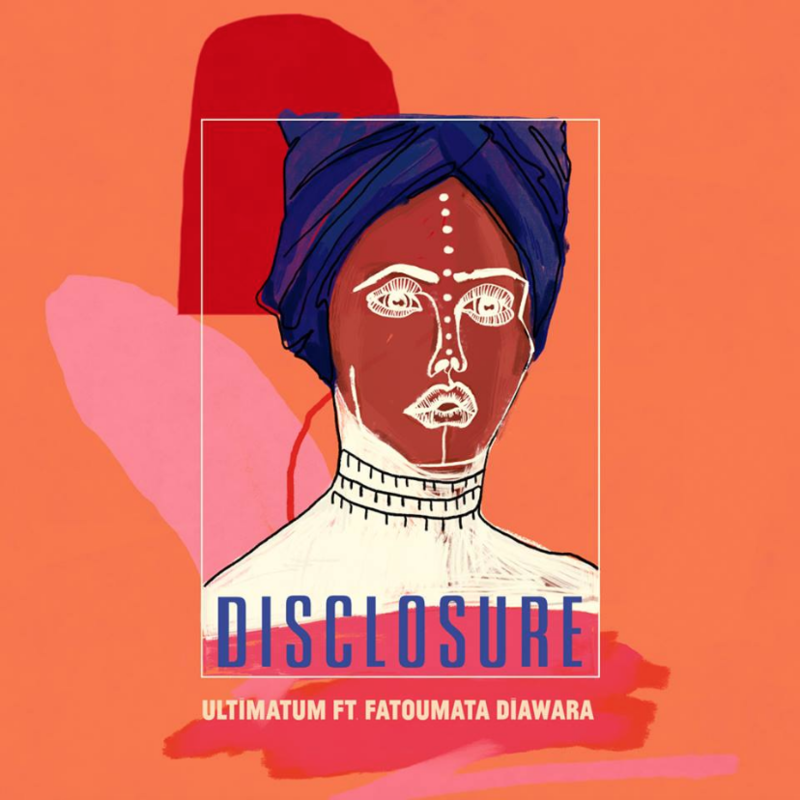 The song is built around a sample from Malian artist Fatoumata Diawara, which the Lawrences found "while digging through her discography. "Learn more here.